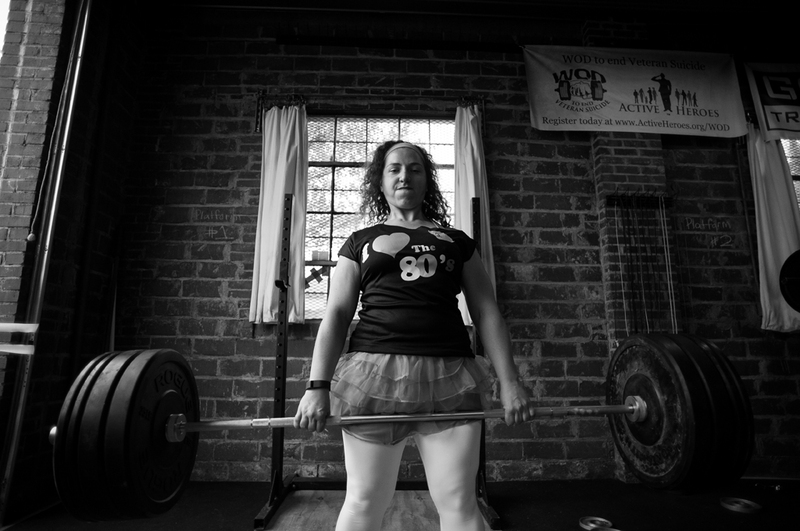 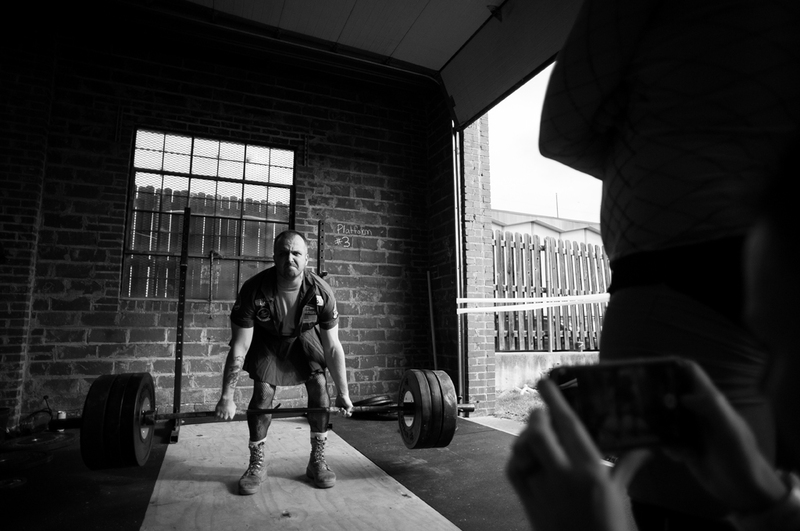 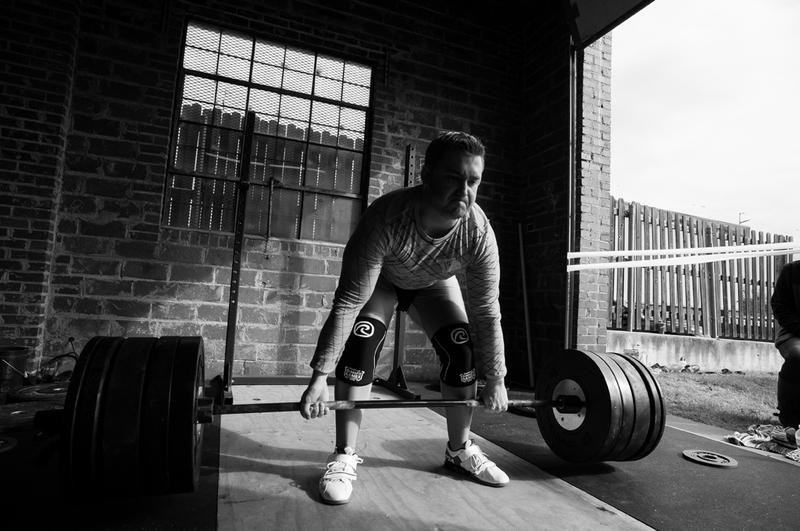 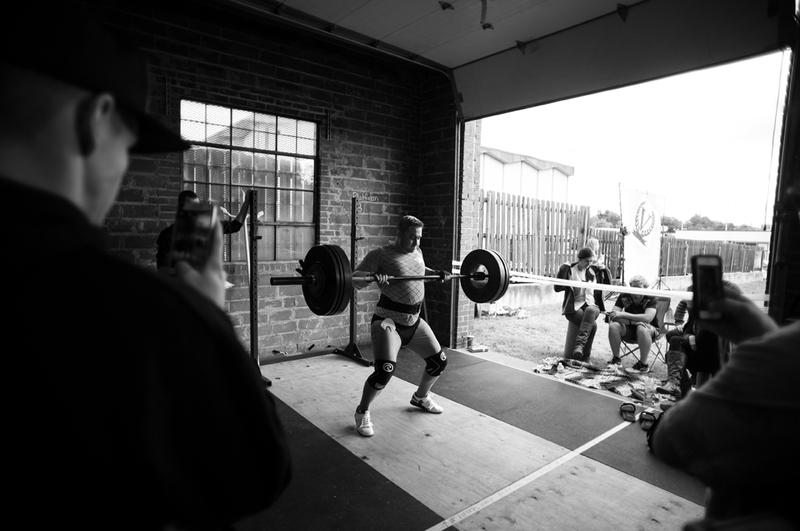 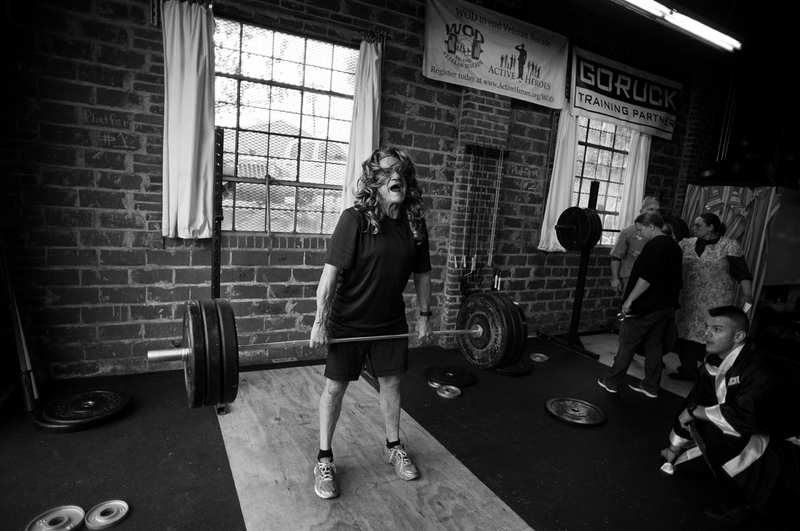 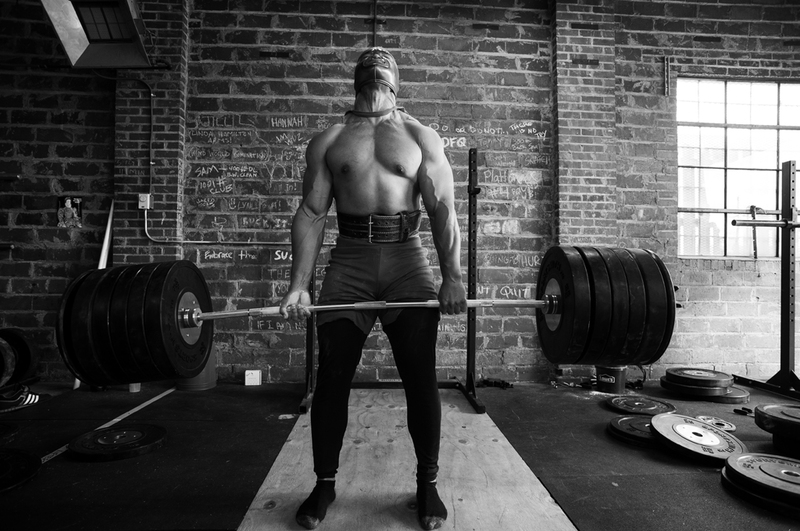 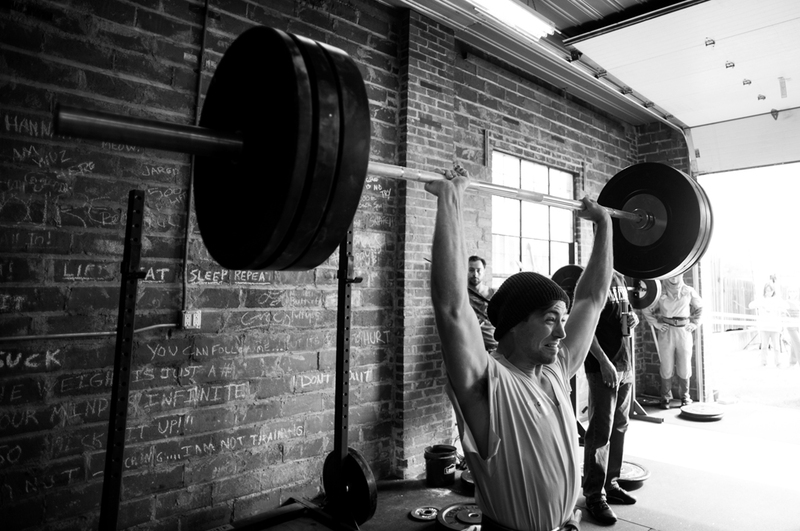 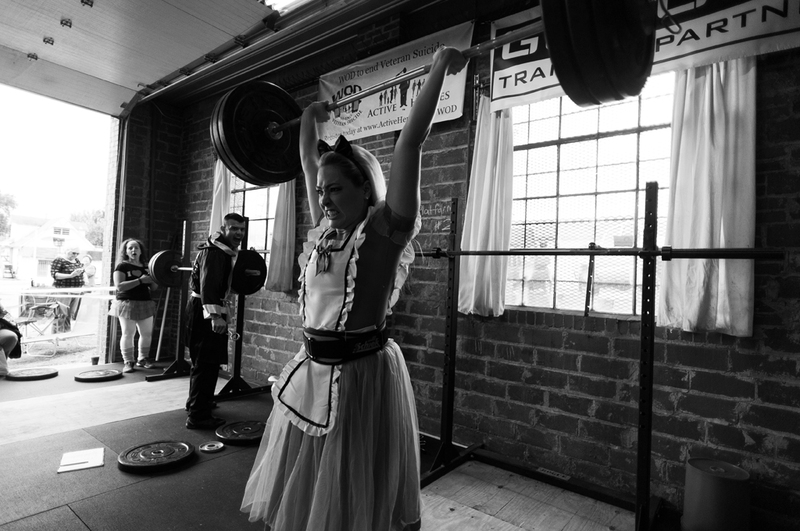 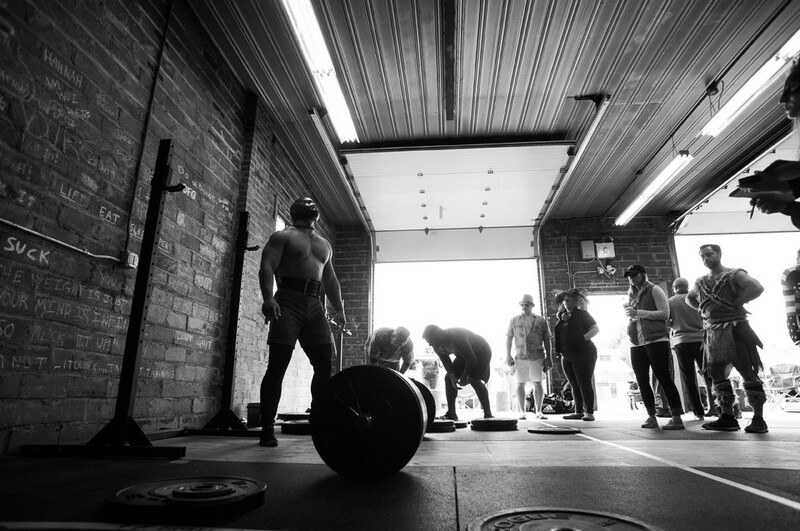 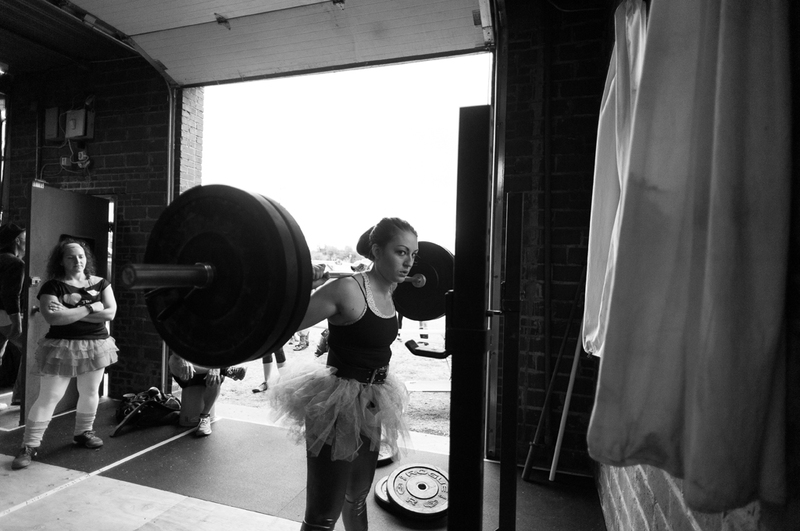 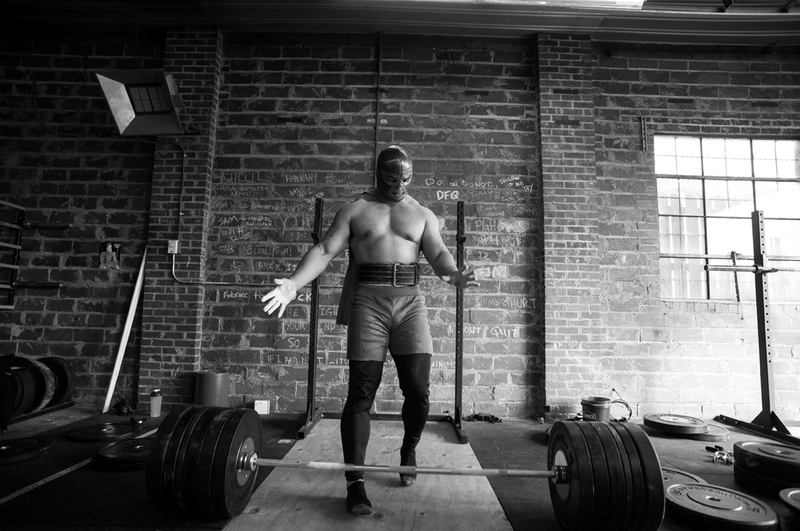 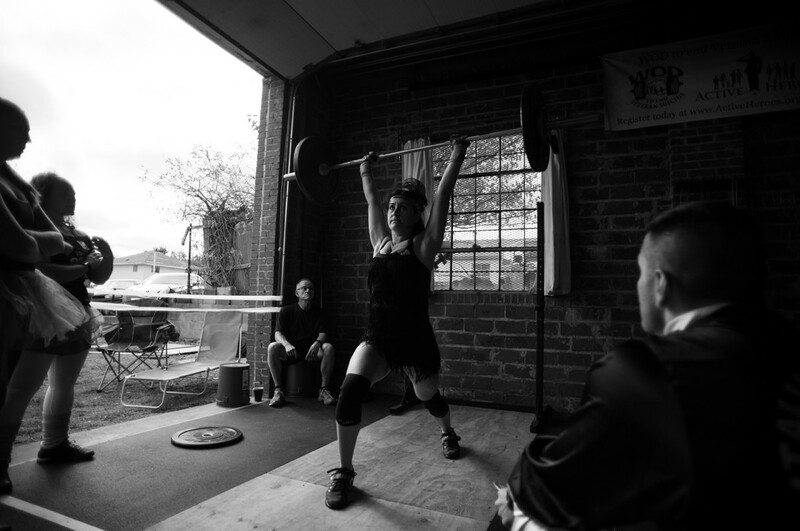 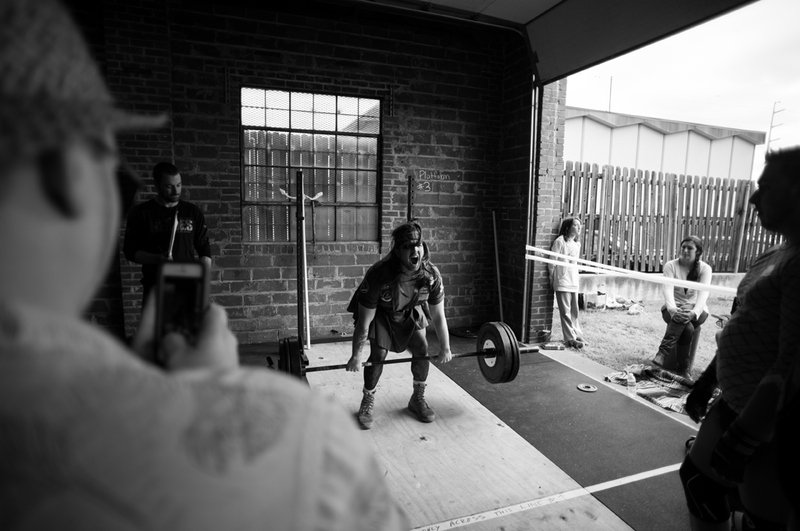 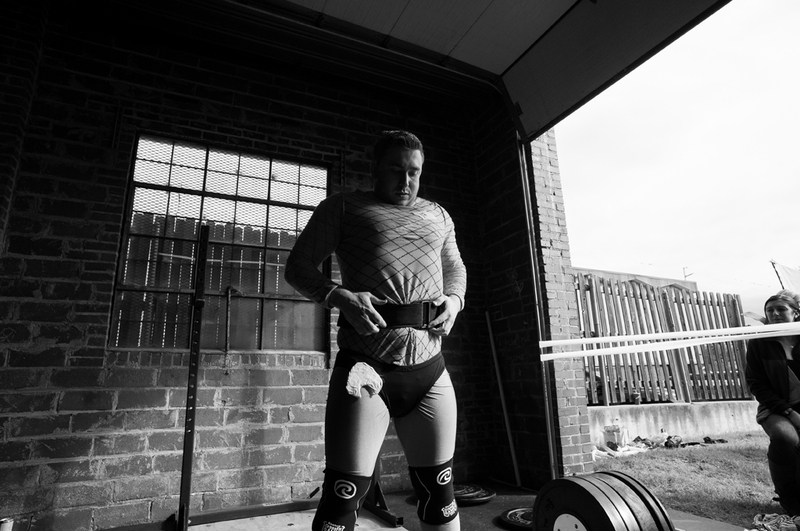 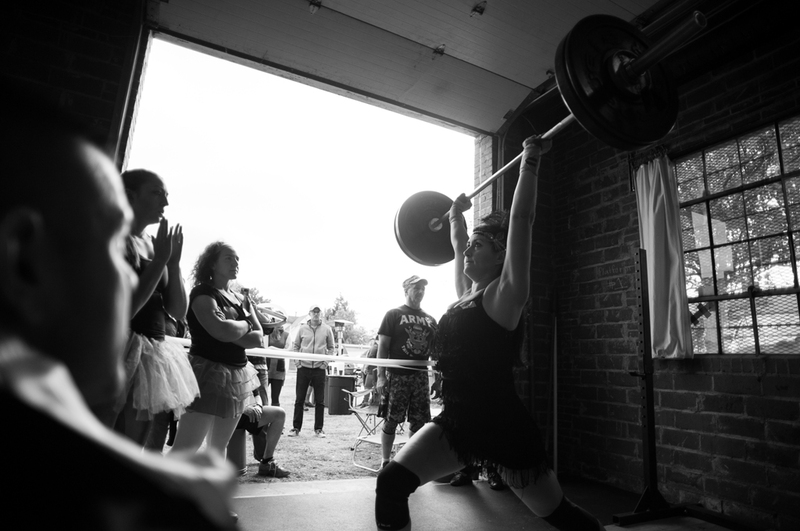 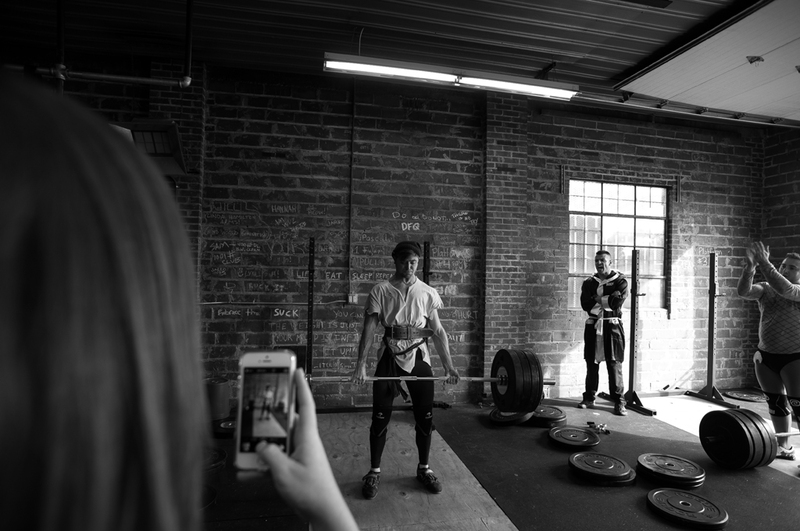 On Halloween I volunteered my services to photograph a weight lifting competition at my home gym. 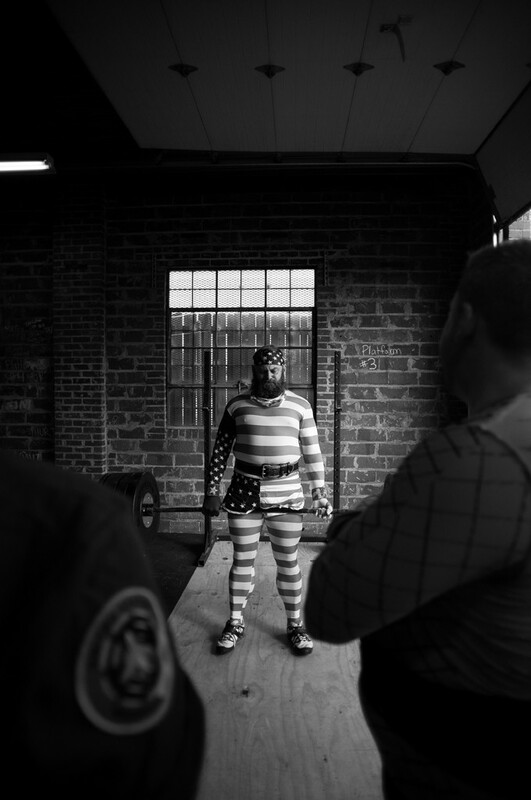 Little did I know how much I would like the images. 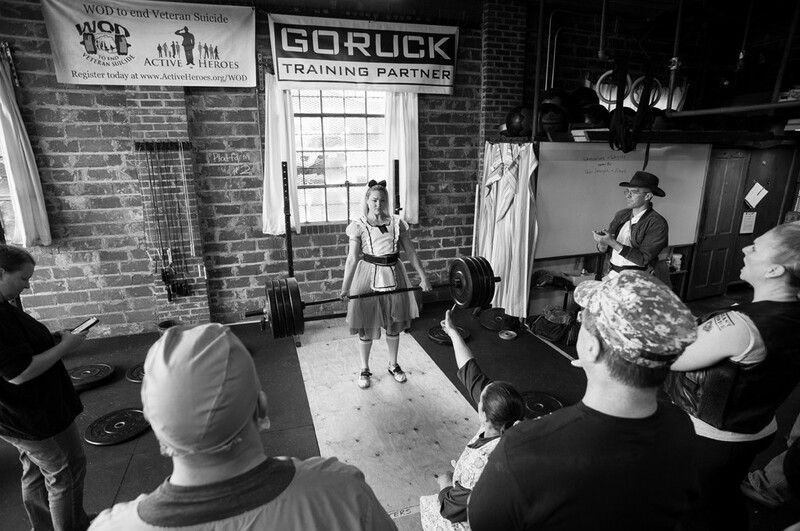 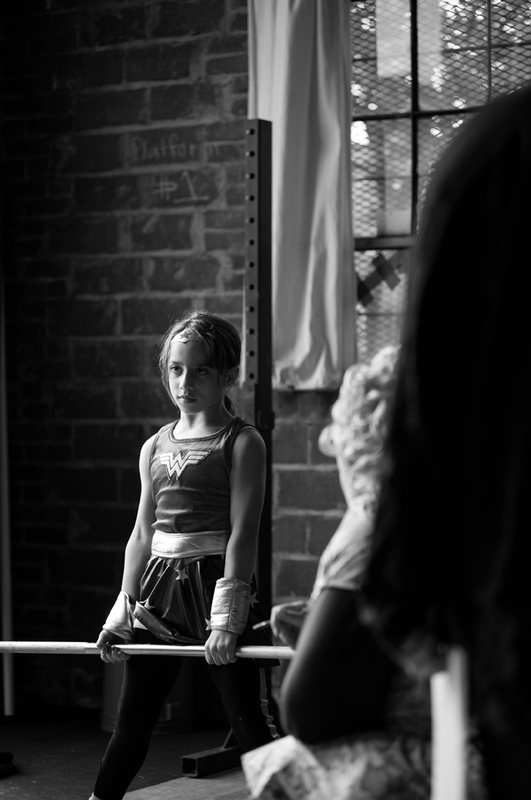 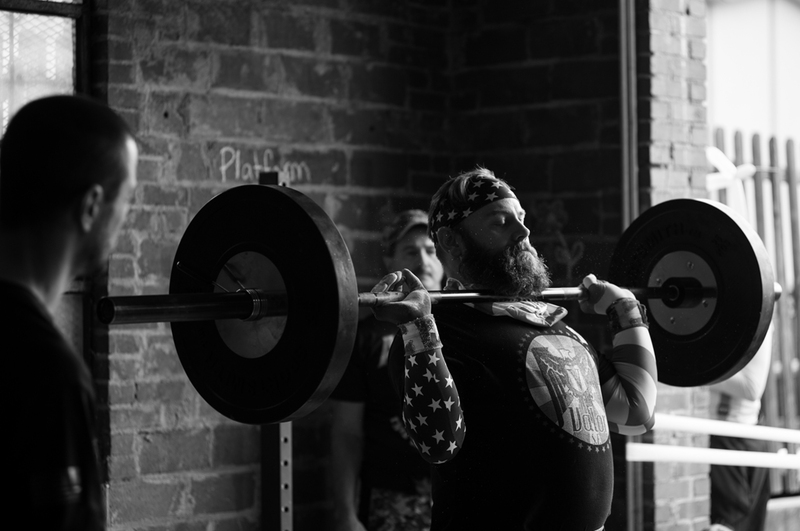 Valor Strength and Fitness put on a charity weight lifting competition to help get workout cloths for a local orphanage. 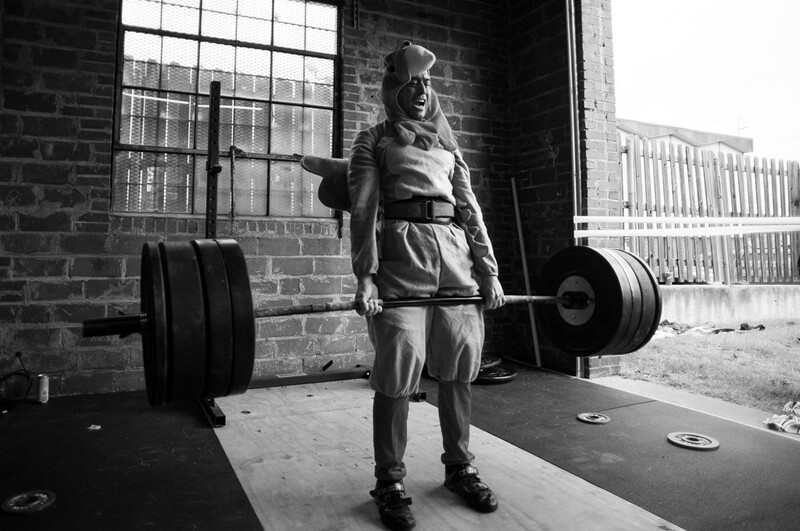 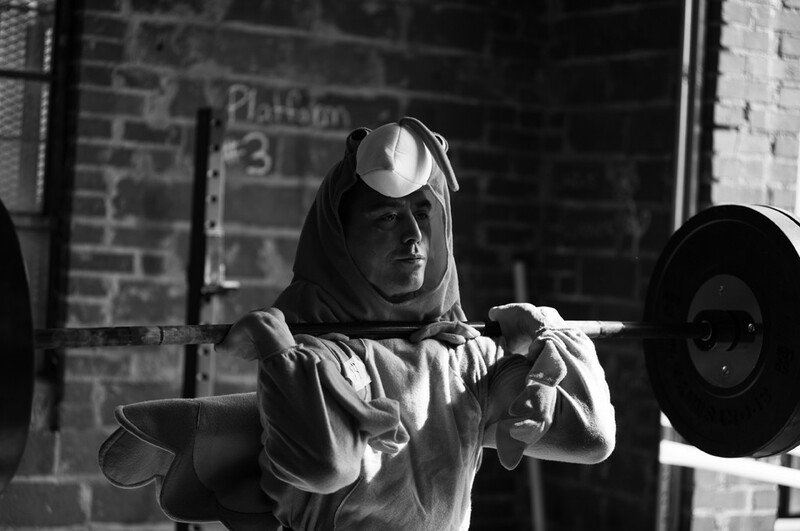 Anyone could enter, the only requirement was that you wear a costume while lifting. 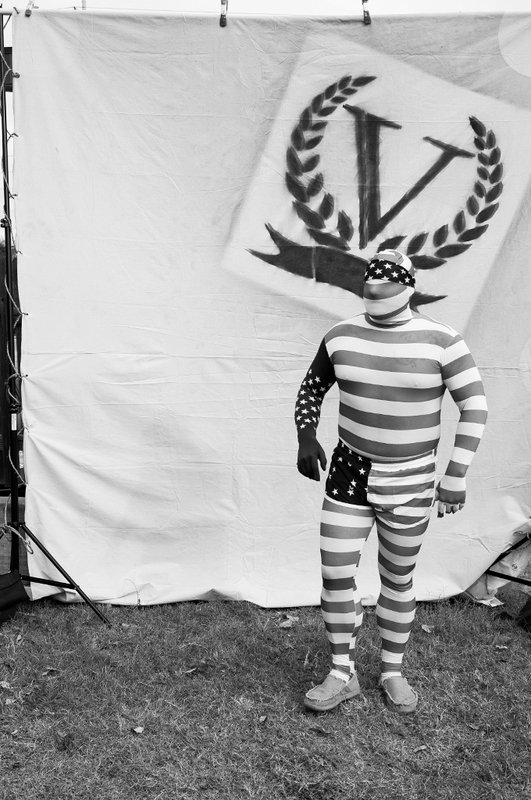 The beautiful weirdness that ensued was striking. 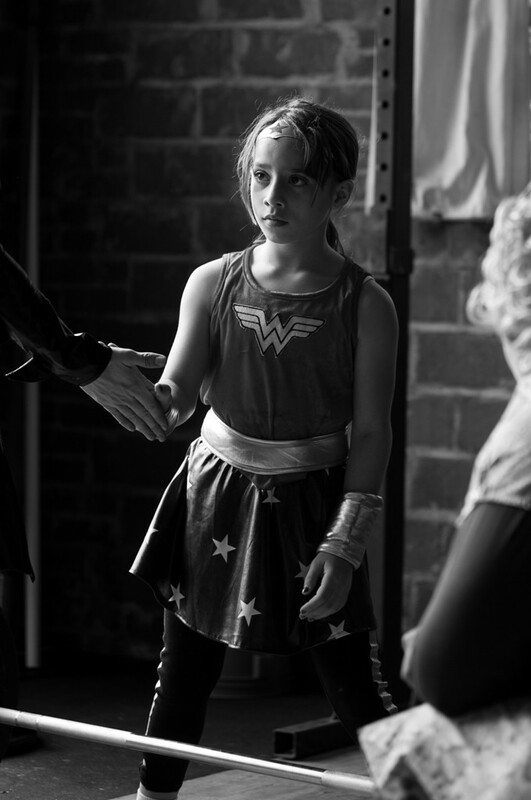 And if you didn’t like any of that, here is Wonder Women lifting. 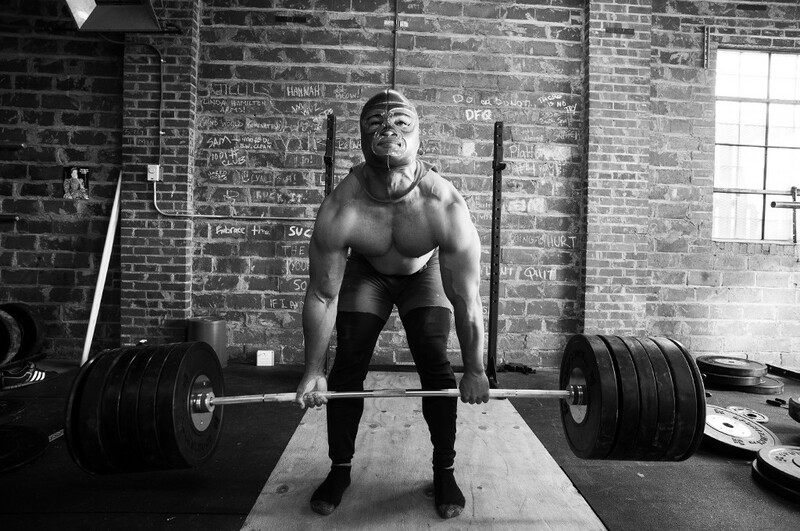 If you don’t like this you’re a monster.